flock and gather: Springtime market posters are ready to hit the streets! 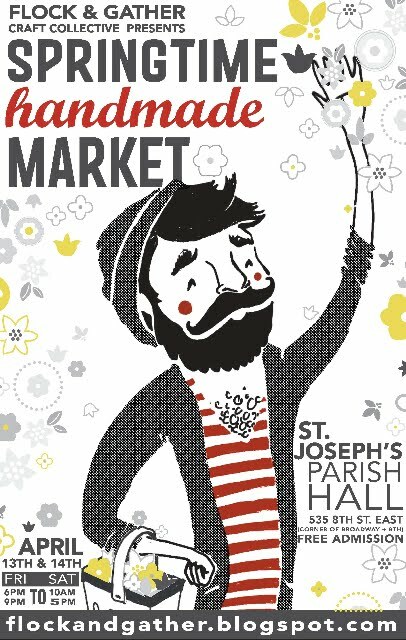 Springtime market posters are ready to hit the streets! The lovely Shauna Buck has been up to her design magic yet again!